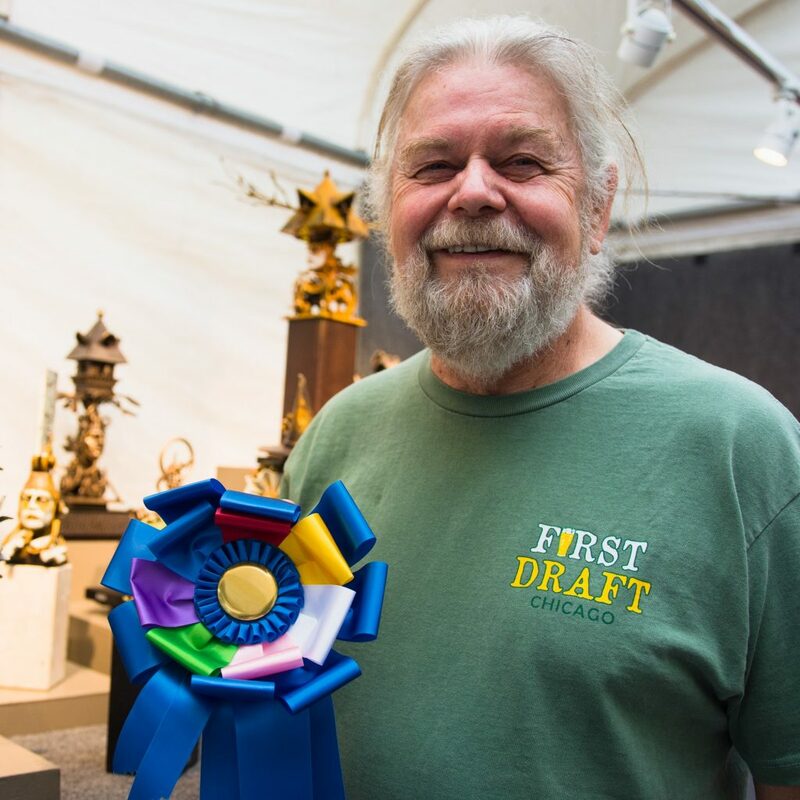 Considered one of the top Art Fairs in the country, the Old Town Art Fair was voted #1 in America for the fourth year in a row. 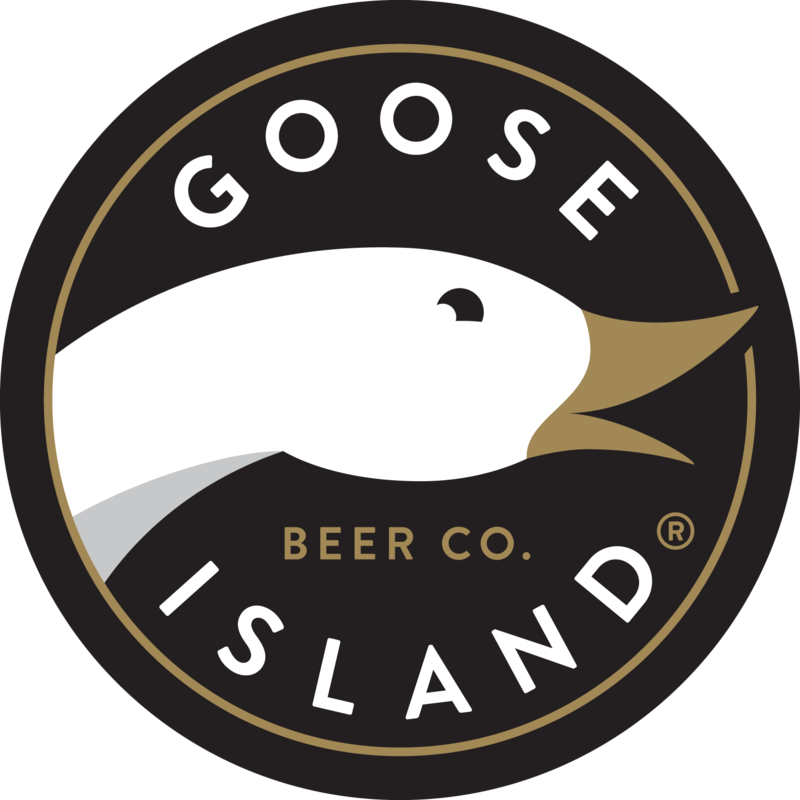 * It takes place the second weekend of June in the heart of the charming Old Town Triangle Historic District on Chicago’s North Side. There are 250 artists, an estimated 30,000 art lovers, a Garden Walk, Live Music, Food Court and Children’s Corner. Gates open Saturday 10:00 am to 7:00 pm and Sunday 10:00 am to 6:00 pm, rain or shine. Exhibiting Artists often name the Old Town Art Fair as one of their most successful events of the year. The enthusiastic collectors, family-friendly atmosphere, and helpful neighborhood volunteers make it a favorite venue for artists. Hear what they have to say. Artists’ Breakfast – Continental Breakfast is available Saturday and Sunday morning. Booth Sitting – available Saturday and Sunday afternoon. We appreciate your interest in the Old Town Art Fair! Please note: You can apply for up to three categories per application/profile. A separate application and fee is required if you wish to be considered for additional categories. The Old Town Art Fair is a Fine Art Fair, exclusively. Artwork must first and foremost be an artistic expression; utilitarian purposes must be secondary. All work must be designed and handmade by the accepted artist and the artist must be present during the Fair. Production studio work is absolutely prohibited. The display and sale of commercial reproductions of any kind are not allowed. Click here to download a PDF detailing our full Exhibitor Policies, Artist Rules and Fine Art Requirements. 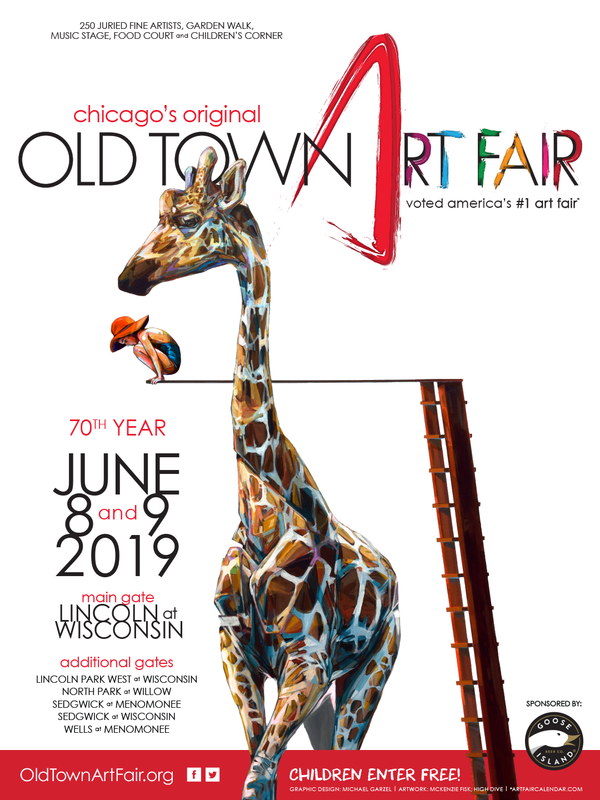 The Old Town Art Fair is a juried fine art fair. Each year, artists are reviewed and chosen by an independent jury of experienced professionals including gallery owners, artists and museum curators. Jurors are recruited from the Chicago art community and represent a variety of disciplines. The Jury is convened twice a year, once during the winter and again during the Art Fair. During the winter sessions the jury selects new artists seeking to enter the Fair. Approximately 700 artists apply each year. The Jury meets again during the Art Fair when all of the participating artists are juried on-site. Based on the jury scores, artists are invited back to or juried out of (and eligible to reapply for) the next year’s show. Click here to download a PDF with complete exhibitor information and detailed instructions. Click here to download the Tax Reporting Form. Check back to download a PDF of our 2019 Artist Index with your booth numbers. Click here to download a Map of the Art Fair, including gate, booth, stage and food locations. Girl Scouts will be on duty to distribute refreshments and smiles to artists during the Fair. Booth Sitting services are provided especially for artists who are exhibiting alone, but is available to all artists. Volunteers will be available 12:00 pm to 2:00 pm for a 20-minute break on both Saturday and Sunday. If you are unable to leave when your volunteer arrives, you can ask the volunteer to return before they finish their shift. To sign up, email boothsittingotaf@gmail.com prior to the Fair or you can request booth sitting assistance at check-in. You will be asked to sign a Booth Sitting Agreement/Waiver. You can like us, follow us and post information and samples of your work on: Facebook.com/OldTownArtFair. You’ll find an OTAF badge here to include on your own page. 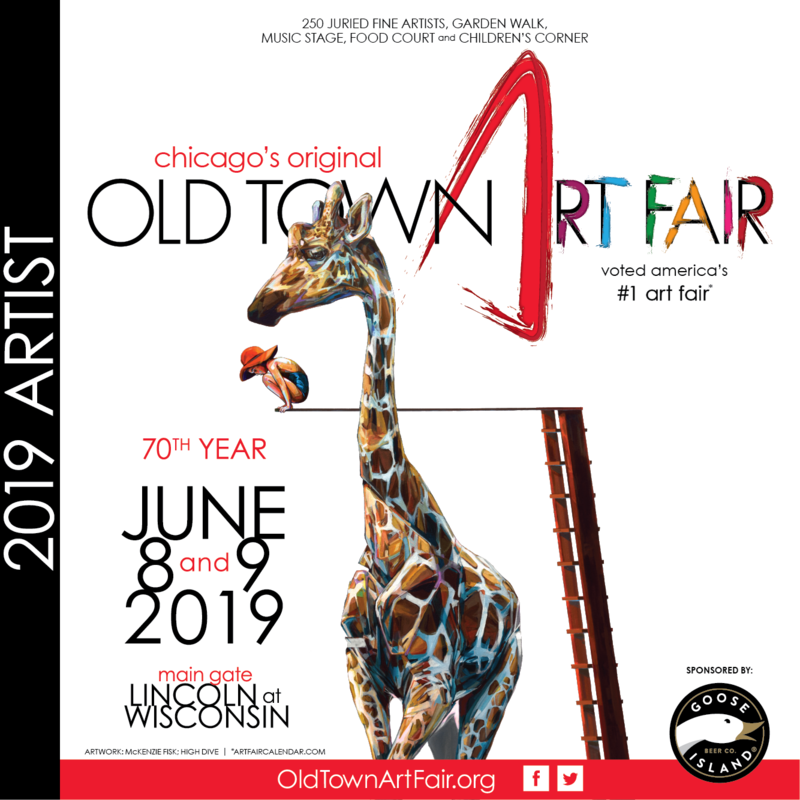 Also follow us on Twitter and Instagram at @oldtownartfair to get OTAF news and live updates during the Fair. Looking for more ways to let people know you’ll be at the Old Town Art Fair? Download a digital version of the Old Town Art Fair post card. You can include the JPEG in an email to use as an invite, reminder, save the date, booth number announcement, thank you card . . . The following streets will be CLOSED for the Fair starting Friday, June 7, 2019 at 9:00 am. Signs will be posted as NO PARKING – TOW ZONE. Towing will begin Friday morning. Parking in alleys is strictly prohibited. Unfortunately, the Old Town Art Fair is unable to provide parking to Exhibitors and has no jurisdiction over fees charged by area lots. Click here for a list of parking options in the area. Chicago has many overnight accommodations including Airbnb, small boutique hotels and large chain hotels. The Old Town Art Fair has no relationship with any provider. Click here for a list of local hotels and group rates, where available.